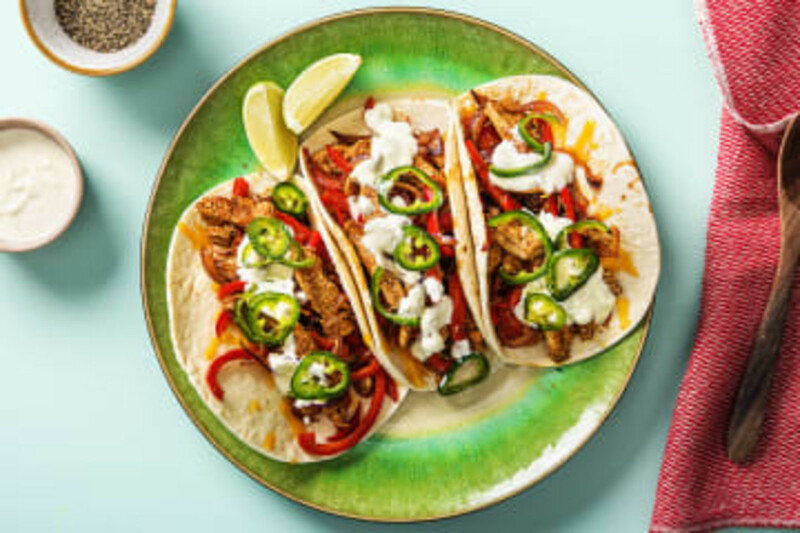 HelloFresh is a meal program marketed at people who want to eat a home-cooked meal but for various reasons need a simplified method. Perhaps they want to learn new meals, have limited time for meal planning or don’t have time for shopping. 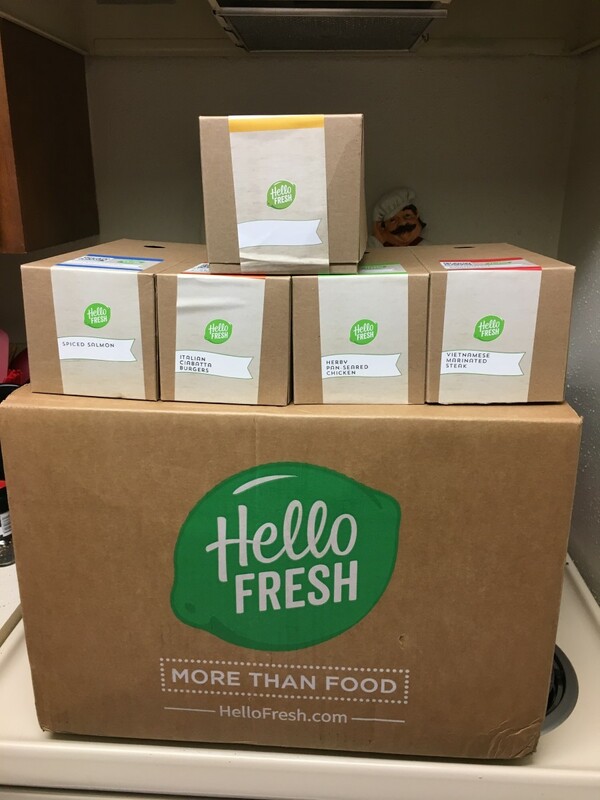 HelloFresh offers a wide range of meals delivered to your door for your convenience. You don't have to flip through pages in a cookbook either since each meal comes with a small card with only a few steps to the meal making processes that are meant to be easy to follow. The online service provided a few different plans to choose from, the classic plan, the family plan and a veggie plan. 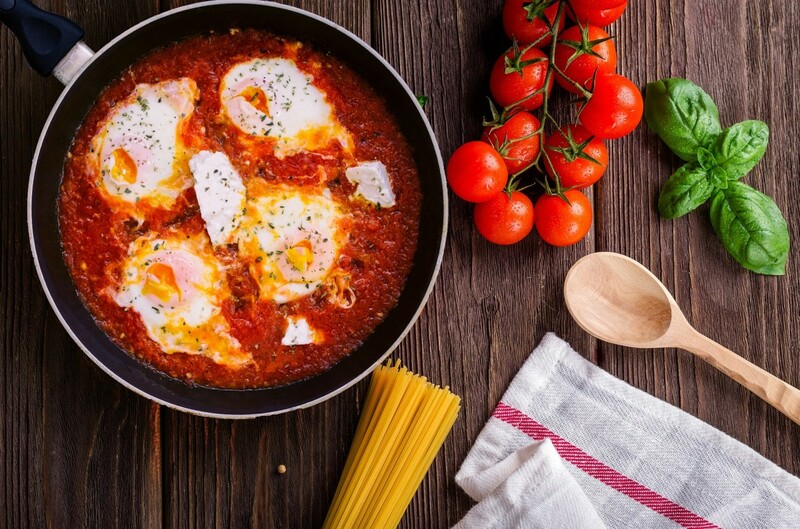 With their classic menu plan, you can pick out of 15 meals that are changed up every week and have more flexibility in how many people you buy for and how often during the week you receive it. 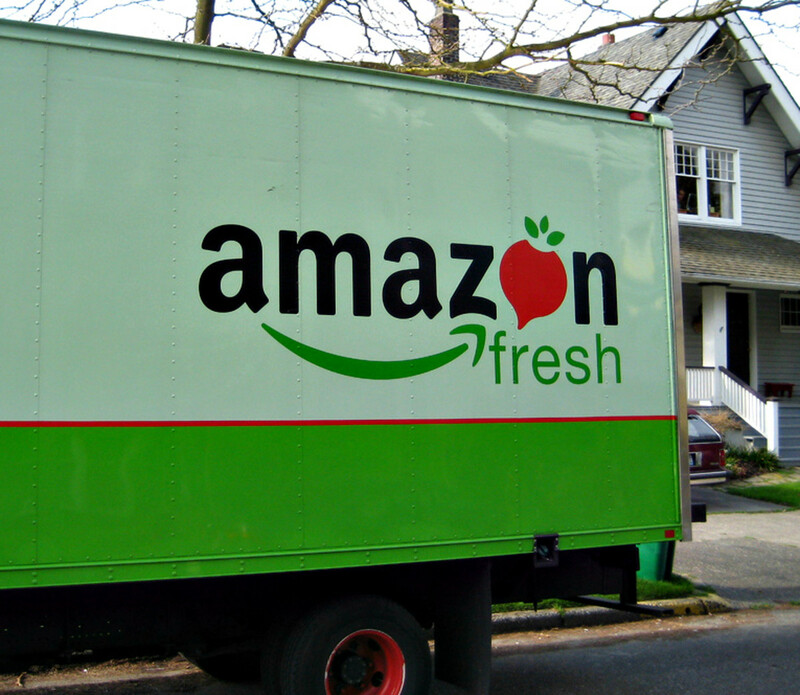 The service runs weekly instead of monthly like most other plans, so you can cancel or postpone deliveries on a weekly basis if it is before what they call your weekly cut off time. The whole goal of the program is to give you easy meals. We all know what tv dinners are, complete meals that are frozen waiting to be thawed, they are easy meals, but they are not very fresh, and nowadays they often include ingredients that are not exactly healthy or organic. 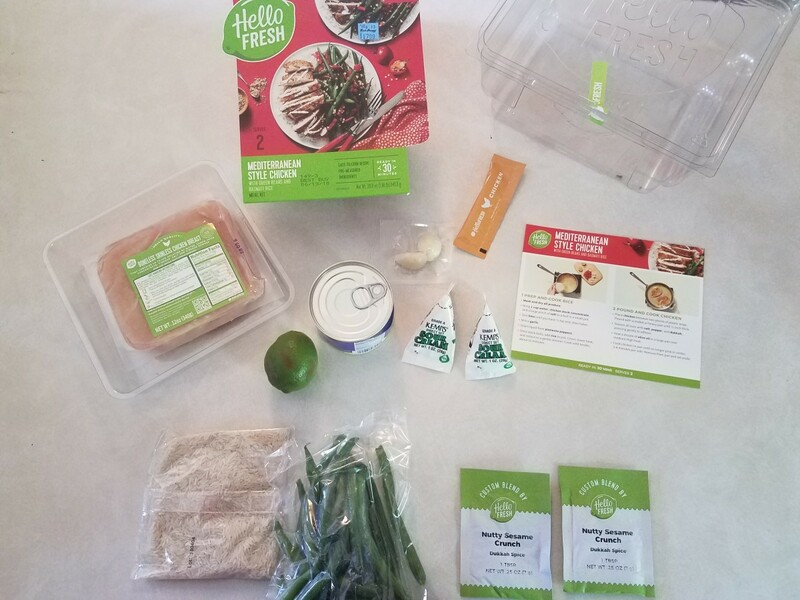 HelloFresh gives you much of the conveniences of those TV dinners, a whole meal in a box, but they aim to do it in a way where the food is fresh with whole ingredients. Yes, you must do some prep work and cooking but that's it and from what it looks like the majority or recipes only require 30 minutes or around that, to complete. If you are not a fan of putting your financial information into a website or having to commit to multiple meals from the program when you’re not sure if you will like it there is another option. 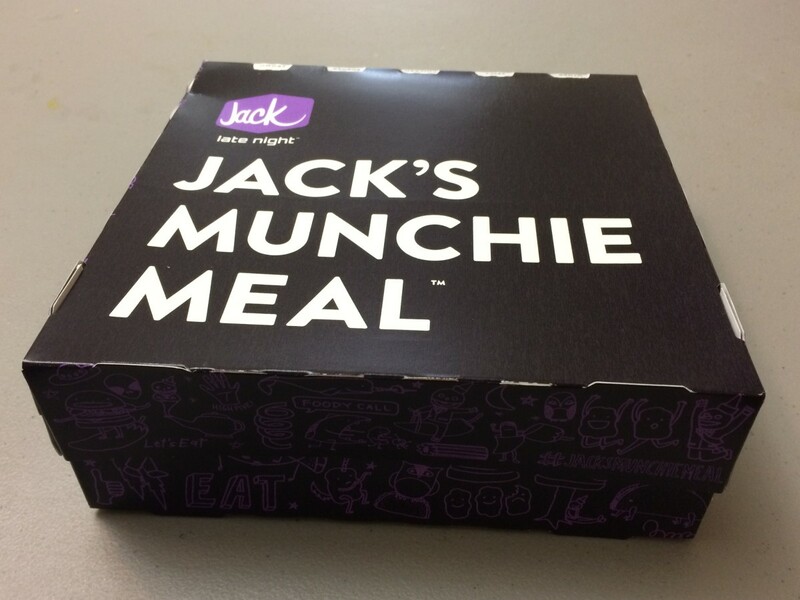 Certain Stop & Shop groceries stores now have the freshly packed meal boxes in their stores. This offers people a chance to grab the boxes and make a quick meal at home if they don't want to sign up for the service. An added benefit to getting them at Stop & Shop is that they are slightly cheaper than the classic meal plan boxes on the website. When you sign up for the online menu service, you get a meal box with servings for 2 for 19.99, but I found the same 2-person meal box in my local Stop & Shop for 17.99. Not a big difference but it's worth mentioning. Whether you are ordering online or grabbing a box at the store the meals are easy to obtain, and the instructions are short and simple, so they are easy to make as well. You save time with these kits. I can pick the meal I want and make it. I don't have to wonder what the ingredients are or if I have them or not. I also don’t have to do any math about how much of specific ingredients I need to feed the number of people I want because all the boxes are packaged per serving. The stores sell the boxes with two serving sizes, and when I opened it up, I found pretty much 2 of everything. This also saves time at the store because I don't have to run around, up and down the aisle checking ingredients off a list and trying to find everything I need. I always hate it when I plan a meal, spend an hour at the store only to get home and find out I somehow forgot something. I don't have to worry about that with HelloFresh boxes. 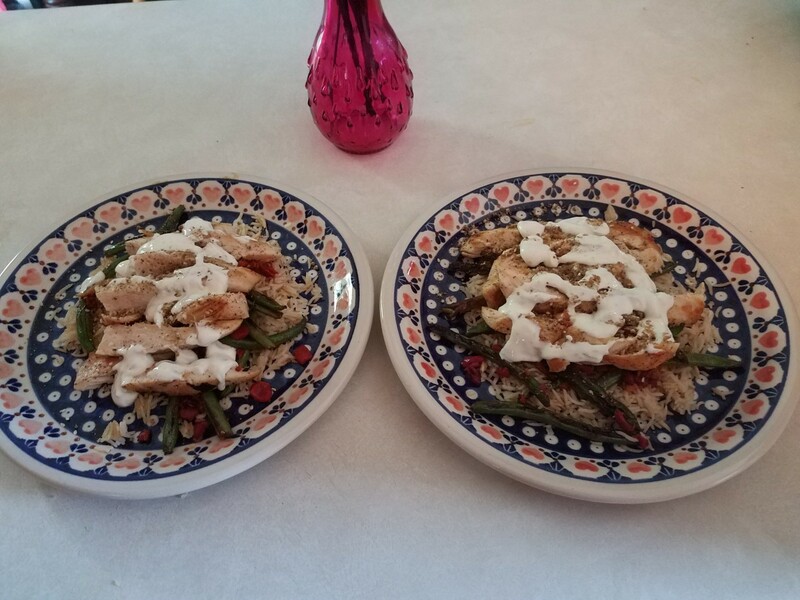 I got the Mediterranean chicken, and it only took me about 30 minutes to prep and cook. The card of instructions just had four steps, so I was able to remember it easily. Step one confused me however because it told me to books water and chicken stock, add rice and grate lime zest, cut pimento and mince garlic. I had to read it a few times before I realized the lime, pimento, and garlic had absolutely nothing to do with the rice. I believe they added it into the first step to keep the steps at, but it caused me a momentary pause of confusion since at first, I thought, if it's in the rice section, I'm supposed to put it on the rice. I caught my self-income, thankfully and they went on with the green beans later. But other than that, one hiccup the process went quick and smooth. The moment I opened the package, it was apparent almost all the ingredients were fresh. Everything had its own little packaging from the rice to the beams (thankfully most of it was recyclable as well), and the chicken even had a little plastic cubby to sit in, keeping it separate from the rest of the ingredients along with its own plastic wrapping. The chicken was also a great color, and there were no strange orders. 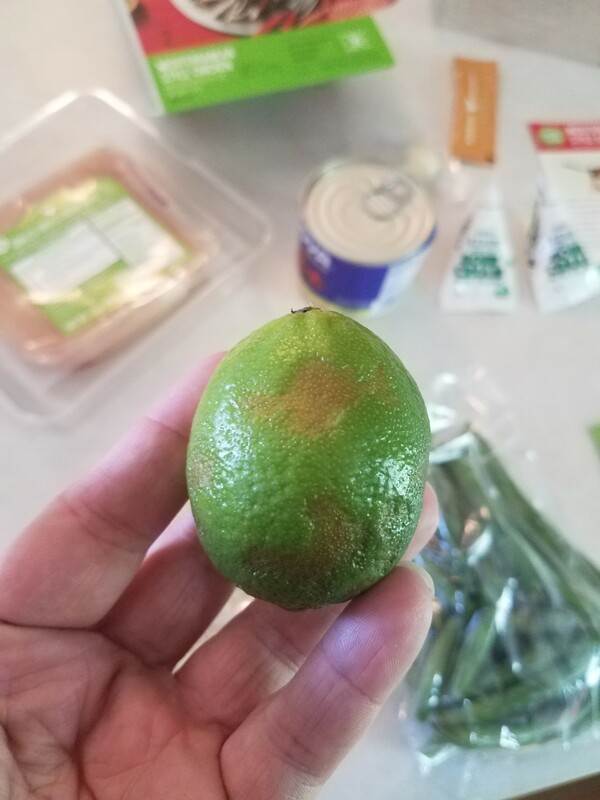 The little lime, unfortunately, looked a little sad and it was dry on the inside, I couldn’t get much juice out of it, but it wasn't too bad. Of course, the taste of a meal is very subjective so what I like others may not. 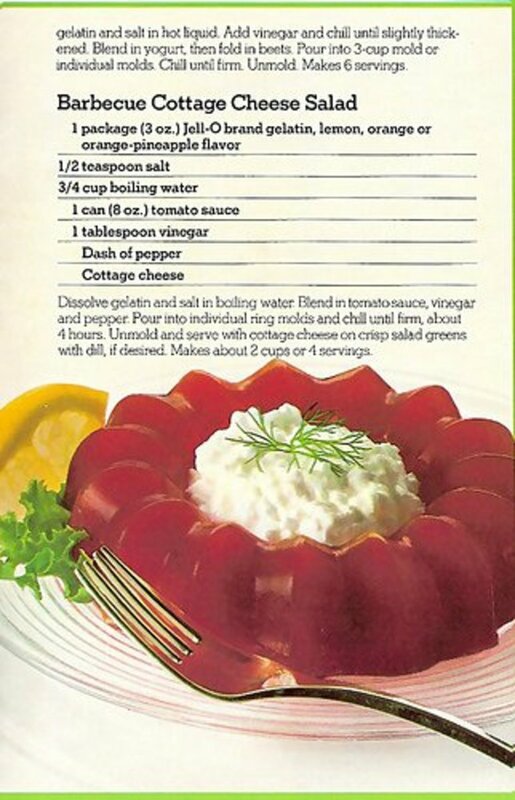 I really loved the flavor in this recipe. 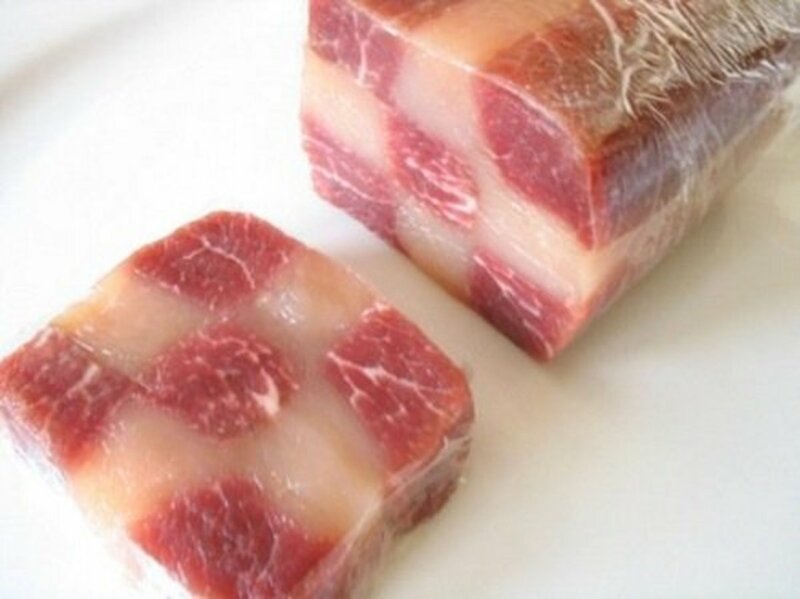 I was surprised how amazing things could taste by using so few ingredients with a simple method of cooking it. It tasted like food from a restaurant and nothing like I’ve ever cooked before, I could eat it every week. I made the meal for my mother and father as well to get more options. My mother agreed with me that it was a great meal and very delicious, but my father was less enthused, saying it was just "alright." Still 2 out of 3 giving rave reviews for taste can't be that bad. The HelloFresh meals are great, fun and easy to use and they save a tremendous amount of time. If I could have entire meals freshly packed at my house every day I would. They are a bit expensive between 8 and 10 dollars for a single serving, but that is also what you may pay for a meal at a fast food place or a sub shop. If your goal is to get a quick, healthy option over those unhealthy places HelloFresh is perfect. 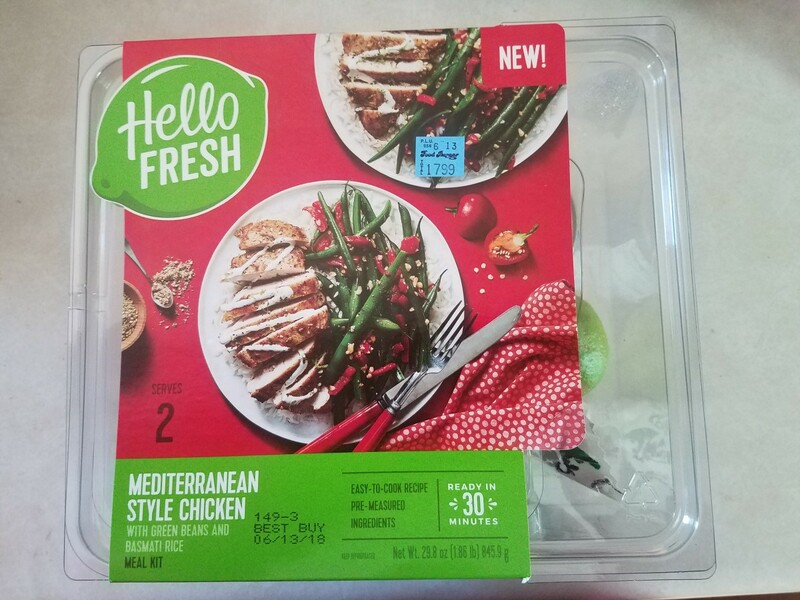 The time you spend waiting for the pizza delivery guy will be about the same as it would take to whip up HelloFresh’s Mediterranean chicken meal and it will cost about the same, so it's a win-win in those kinds of situations. It's unfortunate, however, that there aren’t more options for serving sizes and delivery amounts per week. You cannot buy single servings, and the most you can buy online is four servings sent with four different recipes all week, and the only option I have found in stores are boxes with two servings so far. It is not a plan you can have as a go-to every day, not yet at least and if money is a concern for you, it will be a bit expensive. 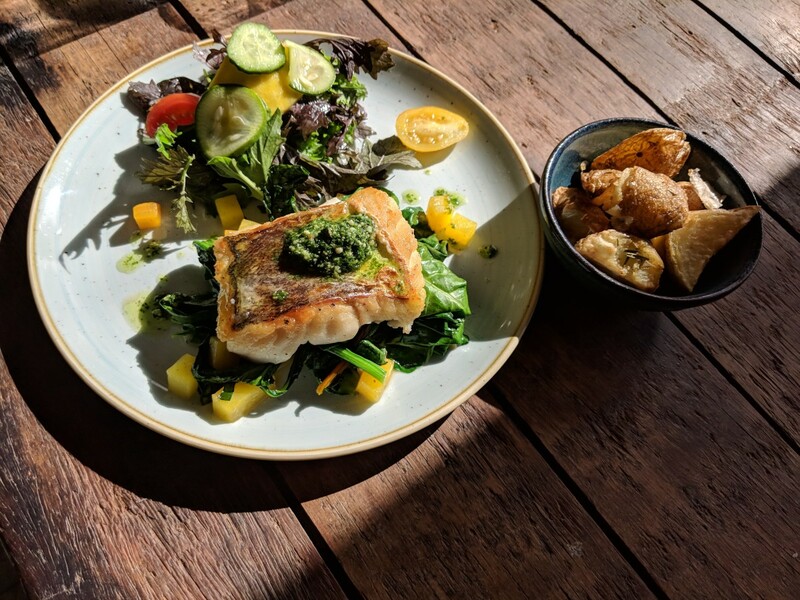 However, as I said previously if the money's not a problem or you are in a time crunch, or just stuck between deciding if you should get take out or not, and you want something a bit healthier, HelloFresh is a great option to have. I know I will be trying it again the next time I need to make dinner quick like when my daughter has dance class in an hour, and I haven’t gone shopping yet. While this can be something for someone, I am not of that sort. If I decided on eating a super meal, I would go to Golden Corel just before 4:00 PM on Friday, (also other weekdays,) get in the "Early Bird Special" for Seniors at $7.99. Then, I could eat the veggies, fruit, etc. and when 5:00 PM rolled around, I could get nice hot off the grille, rare steak, which you could see quite readily to be fresh! They also have a mushroom, shrimp, and even multiple deserts. So, I have no desire to purchase any boxed meals for $20.00. Well, if it's got Nutritious Value = why not?